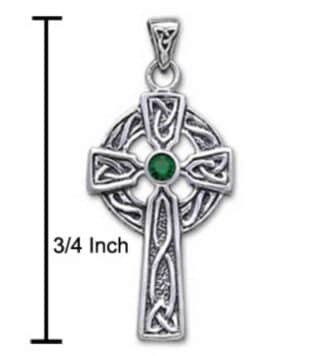 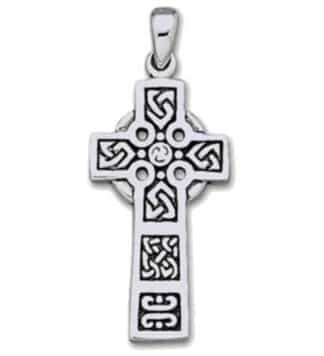 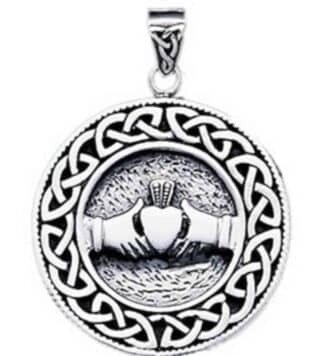 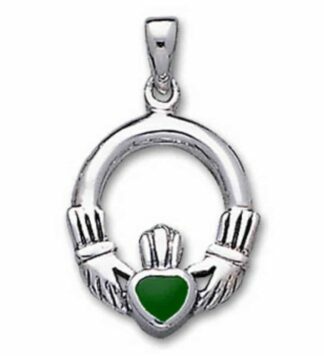 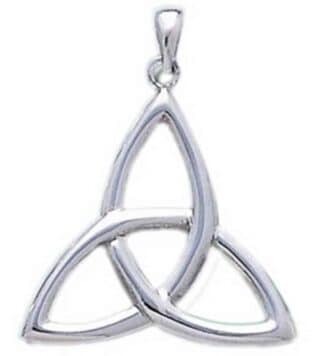 Our silver Irish Pendants collection includes the Claddagh Pendant, the Celtic Cross and Saint Bridgets Cross. 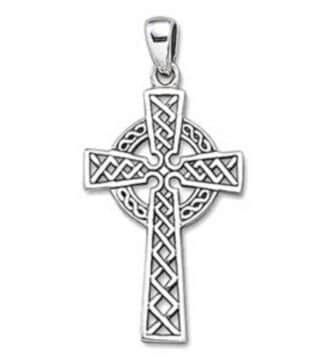 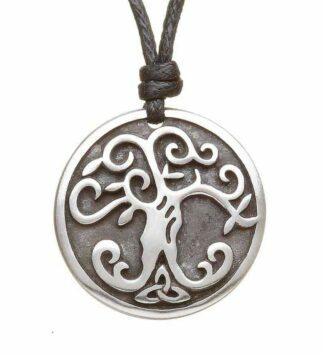 All our silver pendants are available for immediate delivery and in stock items usually ship within 24 hours. 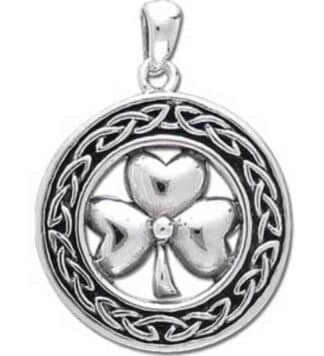 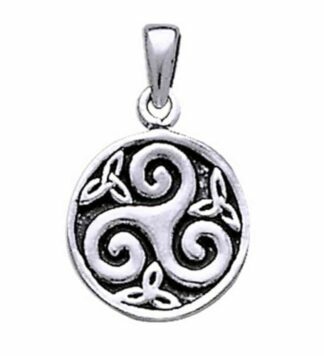 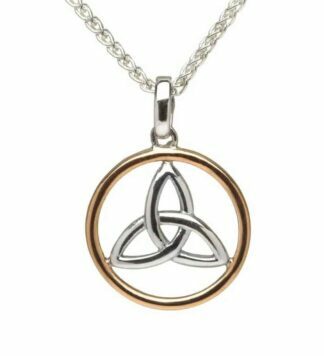 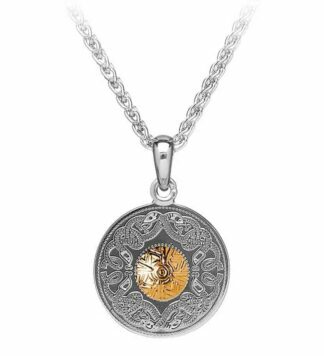 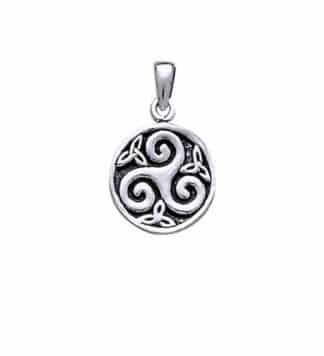 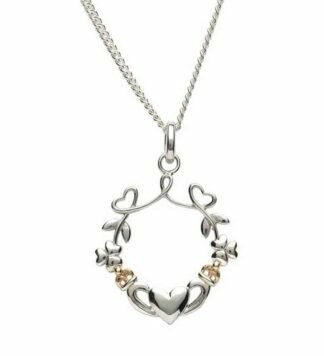 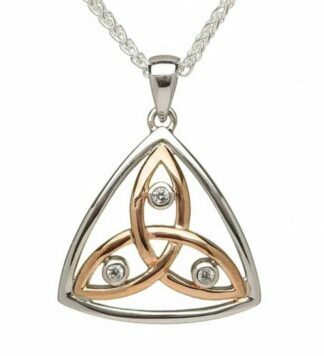 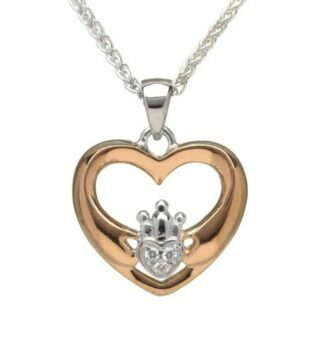 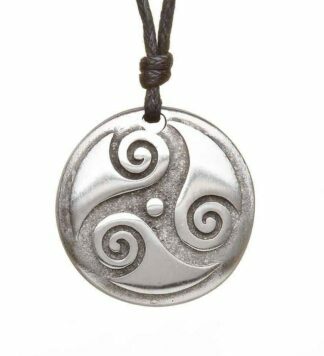 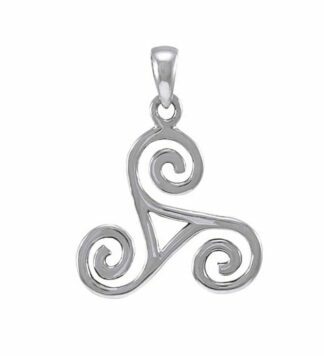 Also browse our Irish Pendants – Gold Collection.